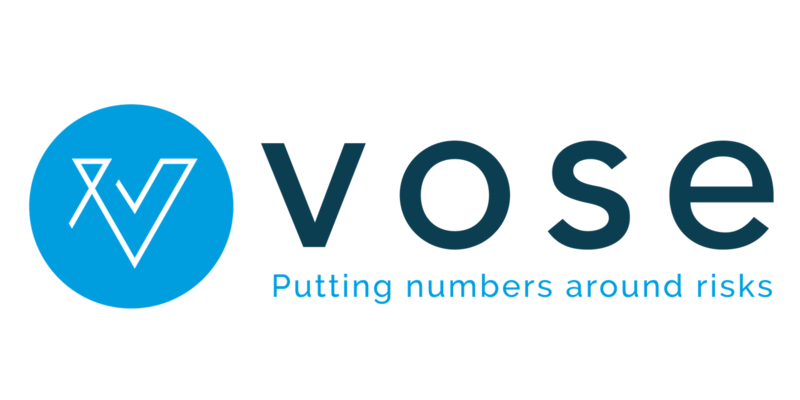 Vose Software are recognized as leaders in quantitative risk analysis software, and provide clients with tools developed from a practitioner’s perspective of solving real-world risk analysis problems. Packages include Tamara Project Risk, Pelican, StopRisk and ModelRisk. ModelRisk is a complete risk and statistical environment that runs seamlessly in Excel and the Cloud. ModelRisk has a powerful simulation and optimization engine that runs stand-alone or in combination with any Monte Carlo spreadsheet simulation package. This means that you can make full use of sophisticated financial tools to run simulations, perform statistical analysis on results and produce high quality reporting graphics, as well as making full use of features like sensitivity analysis and optimization.